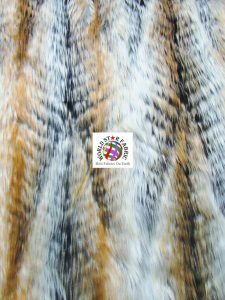 Our Animal Fake Fur Fabric is made of synthetic fibers that resemble the feeling of real fur. 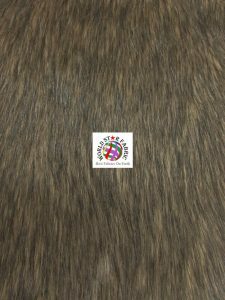 The material is warm, comfortable, durable and easy to maintain. You can select from a variety of shades and designs for a trendy and flashy look. 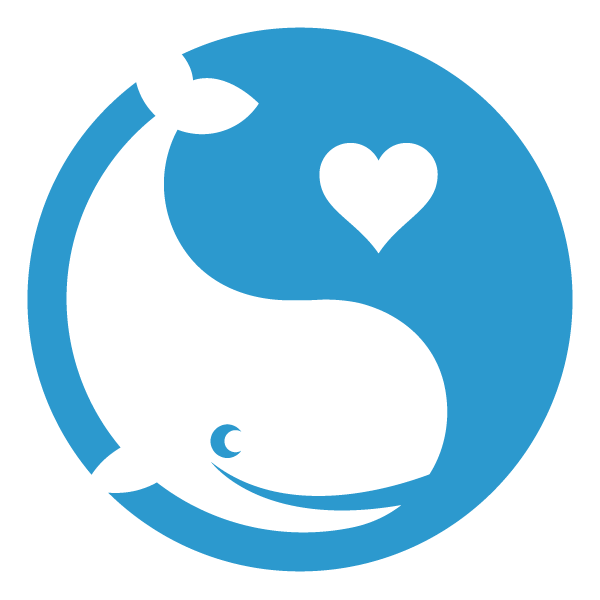 Perfect for chic clothing, unique decorations, fashion accessories and more. 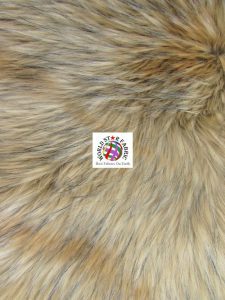 Our fur collection usually imitate classic animal prints in modern, stylish, and glamorous colors. 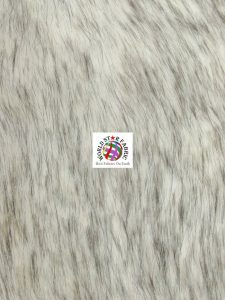 You may choose from wolf faux fabric, deer faux fur or husky faux fur, all in eye-catchy colors. 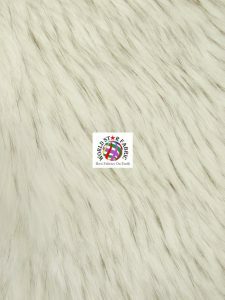 Our animal faux fur fabrics have a width of 60 inches and are sold by the yard. 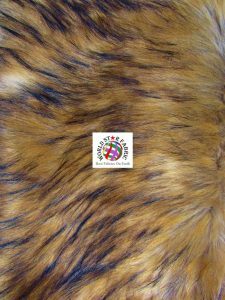 Right now we have an end of the year promotion all our fake furs have an automatically 7% discount. Get them now!!! 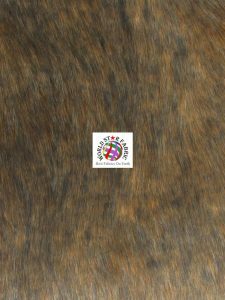 This entry was posted in Animal Fur Fabric, Fur Fabric and tagged animal fake fur fabric, animal fur fabric, deer fake fur fabric, husky fake fur fabric, wolf fake fur fabric. Bookmark the permalink.